Today is the last day for decisions by Appellate Tribunals on appeals filed against acceptance or rejection of nomination papers for the National and provincial assemblies seats. The revised list of candidates will be published on Thursday. 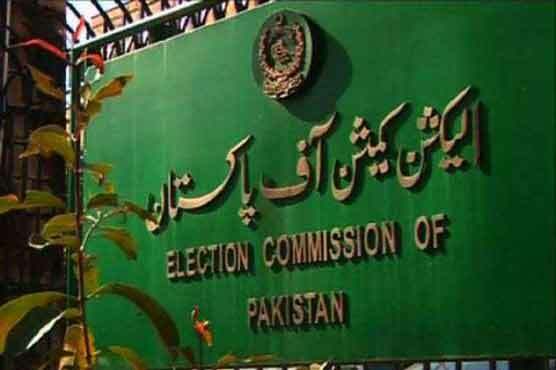 Candidates can withdraw their nomination papers by Friday while the Election Commission of Pakistan (ECP) will allow election symbols to candidates on Saturday.